Amtico Luxury Vinyl is a sophisticated collection of original palettes, distinctive patterns and stunning details. 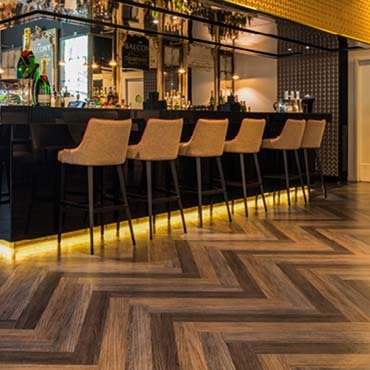 Design-led, high-performance luxury vinyl tiles with a total thickness of 2.5mm and a 1mm wear layer. Perfect for projects across a wide range of sectors, from healthcare to education, retail to hospitality and leisure.